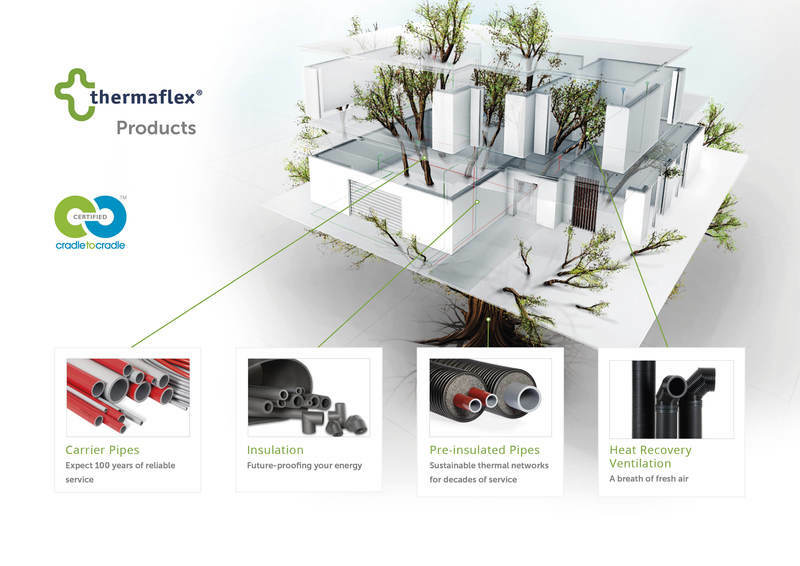 Originally founded in the Netherlands, Thermaflex develops smart, and sustainable distribution solutions for heating, cooling and potable water since 1976. We have developed activities in over 45 countries worldwide, with production facilities in the Netherlands, Poland, Russia, Turkey, and Thailand, and additional sales and distribution offices in Germany, Scandinavia, France, Italy, Austria, USA, Mexico, Colombia and Panama. With our nature-inspired design for efficiency, durability and recyclability, we strive to minimize our claim on resources for maximum benefit in respect to energy, economy, environment and quality of life. Recent market developments offer immense growth opportunities for us including 4th generation district heating and cooling networks as well as indoor solutions for cruise ships, HRV, residential and commercial markets in Europe, Asia, Middle East and the Americas. In order to unfold the full potential of their solutions in both new and existing markets for sustainable thermal energy transport, Nimbus has agreed to support Thermaflex’ growth through additional capital, as well as through its strategic expertise in industrial markets. As an investor, Nimbus is involved in over 30 European, primarily industrial companies where it ensures hands-on support for the implementation of improvement trajectories. Nimbus Investments has offices in Zeist and Munich (Germany). Carolijn Hawinkels was appointed as CEO of Thermaflex in succession of Gerrit-Jan Baars earlier this year, who will remain active as an advisor and ambassador for the company devoting his extensive experience and know-how to assist Thermaflex. Considering the extensive know-how and network of the new shareholder, we will now be better equipped to achieve our growth targets for the coming years as an innovative company, and strategically market our sustainable technical insulation and pre-insulated piping systems at an accelerated speed.